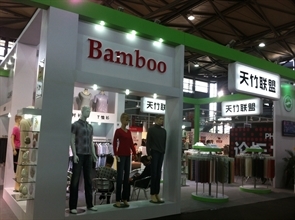 bamboo fabrics, bamboo towel, bamboo baby product, bamboo hooded towel, bamboo washcloths, bamboo blanket, bamboo bedsheet, bamboo muslin, bamboo fiber, bamboo yarn, bamboo sliver top, bamboo shirt fabric, bamboo knitted fabric, bamboo jersey, bamboo fleece, bamboo terry, bamboo rib,bamboo interlock, bamboo plain, bamboo twill, bamboo bedding fabric, bamboo baby washcloths towel,bamboo hooded towel, bamboo swaddle, bamboo shawl, bamboo scarf, bamboo baby clothes, bamboo garment, bamboo bathrobe, yoga suit,organic bamboo socks, organic bamboo underwear,organic bamboo tshirt factory, new fabrics,hemp fabrics, milk fabrics, soybean fiber fabrics, pearl fiber fabric, modal fabric, tencel fabric, organic cotton fabric,silver fabric, rose fiber fabric, mint fiber fabric, bamboo top factory, bamboo original fiber factory, bamboo dyeing factory, bamboo knitting factory, bamboo woven factory, bamboo towel factory, bamboo washcloths factory,bamboo blanket factory, bamboo bedding factory, bamboo quilt factory,bamboo tshirt factory,hemp yarn china factory. 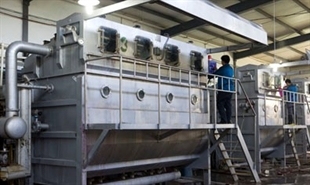 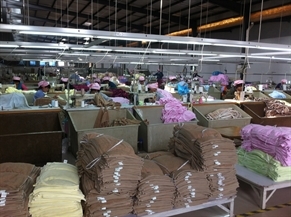 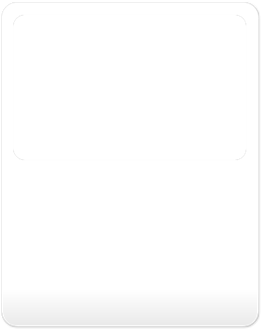 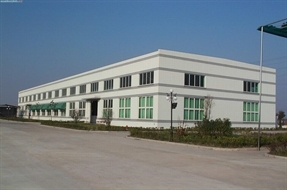 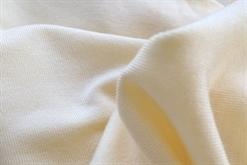 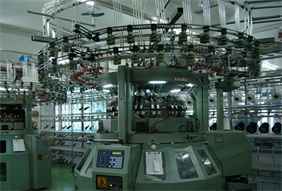 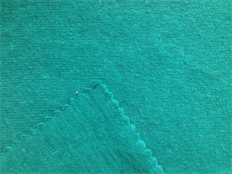 Liahren founded in 2008 is the leading supplier of eco-friendly textiles. 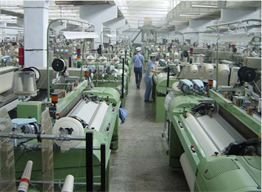 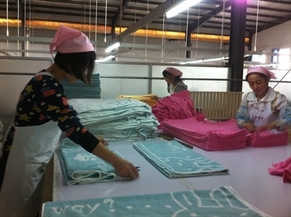 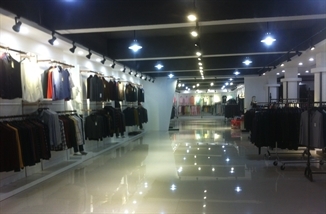 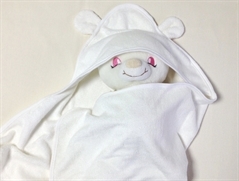 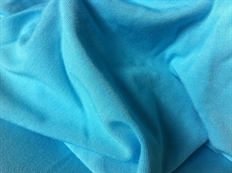 products include eco-friendly fabrics, tshirt, underwear, socks, baby products, towels, blanket, bedding… customized production. 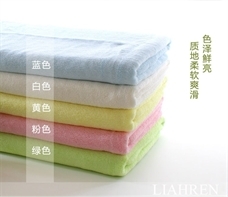 our main eco-friendly textiles material are bamboo fiber, hemp fiber, organic cotton,modal, tencel, milk protein fiber, pearl fiber, mint fiber,green tea fiber,soybean fiber, copper fiber...new eco-friendly fibers. 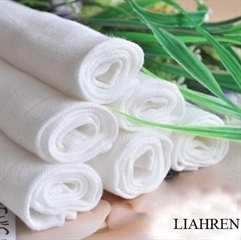 liahren have professional products design, development team and quality control team to guarantee the high-level products quality and to be the leading creator of eco-friendly textiles and fashion trends.